Advice Home > Friendship > What is Friendship Day And How Is It Celebrated? What is Friendship Day And How Is It Celebrated? Have you ever been in a situation where someone said "happy friendship day! ", and you thought to yourself: "What the heck is a 'friendship day'?" Well, Friendship Day is exactly what it sounds like: a day for celebrating your friendships. 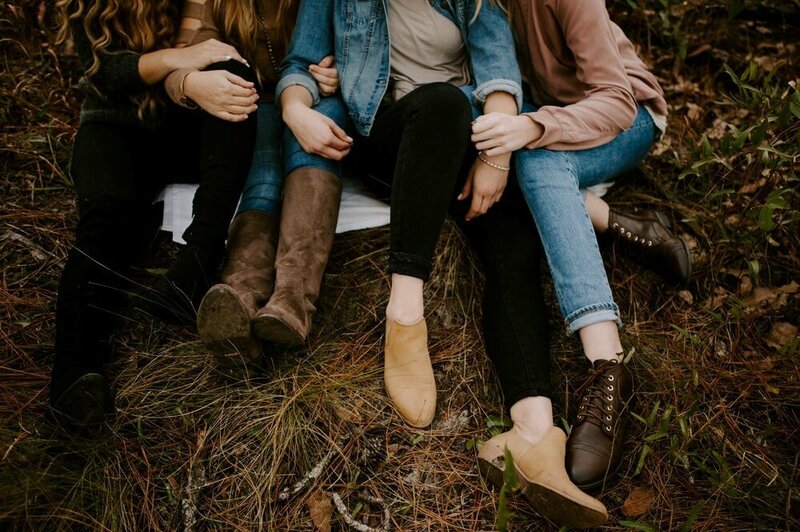 The concept of a national friendship day was created back in 1930 by Joyce Hall, the founder of Hallmark Cards, Inc. You're probably thinking "oh, so this is just another one of those holidays that was created for the sole purpose of selling more greeting cards," and you're not alone. In fact, the greeting card National Association had initially tried to promote the idea of Friendship Day back in the 1920s, but customers were not buying it, saying it was too obvious a gimmick. While some people in the U.S. acknowledge Friendship Day, the idea has largely died here. Social media has revived the holiday a bit, though, as people enjoy sharing friendship day images with each other on sites like Instagram and Twitter. As for friendship day videos, Facebook and Pinterest are also popular sites for sharing a moving image of friendship day with one's friends. 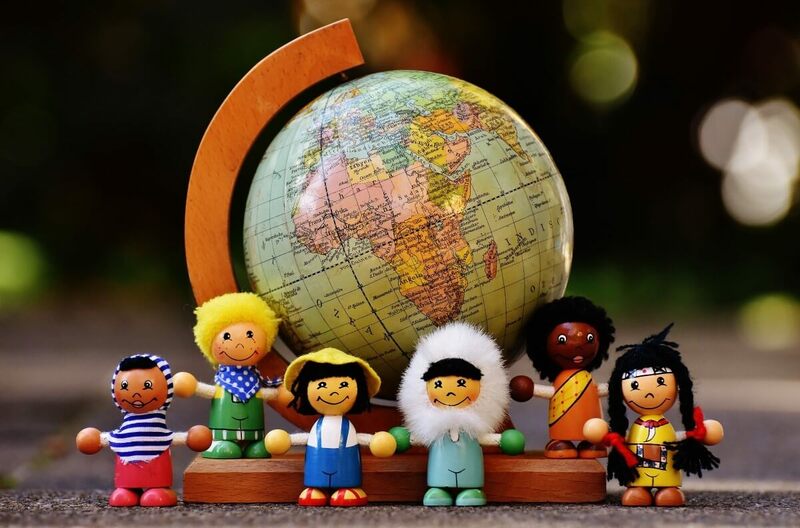 The holiday is a bigger hit in Asia, India, and parts of South America than it ever was in the United States, making it more of an International Friendship Day, rather than a national one. The official date of Friendship Day is as controversial as its inception. Initially, Hall had intended for the holiday to be celebrated on August 2. Then, for a while, the date was changed to the first Sunday in August. However, the World Friendship Crusade tried for years to convince the United Nations to change the date to July 30. Finally, on July 27, 2011, the United Nations General Assembly acquiesced, making July 30 the official date of Friendship Day. Despite this, however, the date has still changed from year to year in the U.S. For instance, Friendship Day 2016 was celebrated on Sunday, August 7, whereas Friendship Day 2017 was celebrated on August 6. When comparing National Friendship Day 2016 and National Friendship Day 2017, it's easy to see that the idea of celebrating Friendship Day on the first Sunday in August, as opposed to celebrating it on one set date, is the lay of the land in the U.S.
Ready to be even more confused? The entire month of February in the U.S. has been declared Friendship Month. So, while we may celebrate friendship on one day in August, we can also choose to celebrate it for the entire month of February. Days before Friendship Day every year, companies roll out their advertising campaigns which are usually geared toward the younger demographic, as teenagers and young adults are more likely to embrace the spirit of the holiday. While Friendship Day is often celebrated with a flower or friendship bracelet, something small, companies will still try to upsell their more expensive products. Restaurants may offer discounts on gift certificates, as might other local vendors. However, instead of these companies' gestures being appreciated, they often backfire, as some people feel they are blatantly commercializing a holiday that is otherwise meant to be more low-key, like Father's Day or Mother's Day. Some folks, however, love the idea of hyping up the holiday. Such attention, they feel, can raise awareness of the holiday and perhaps encourage more people to participate in taking one day to honor their friends just the same as they would their mothers, fathers, and grandparents. The idea of friendship has been around for thousands of years. Sometimes, friendship can be even more fulfilling than a familial or intimate relationship. This is because friends aren't forced to be with you, sticking with you because they want to, rather than out of obligation. Because of this, friends may be able to provide you with better support and understanding, clearer communication, and a level of loyalty that is positively unmatched. Those who celebrate Friendship Day like to do so by exchanging small trinkets as gifts, like wristbands, flowers, or cards. This is a sweet way to acknowledge a friend by promoting a quiet gesture, rather than a grandiose display like that which may be seen on Valentine's Day. The Beatles' song "With a Little Help from My Friends" was released in 1967 to commemorate the 10th anniversary of International Friendship Day. In 1998, Winnie the Pooh was declared the official ambassador of Friendship Day by Nane Annan, the wife of Kofi Annan, who was the UN Secretary General at the time. 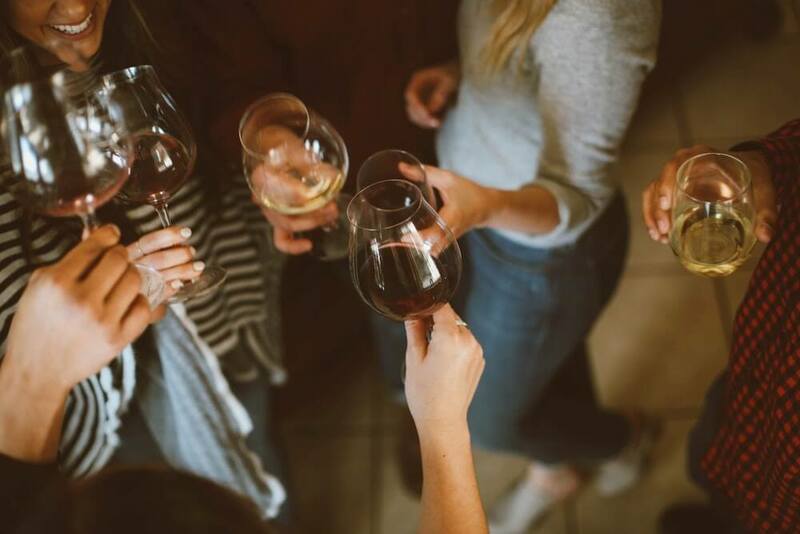 In 1999 in Memphis, Tennessee, the Kappa Delta Sorority put a new spin on Friendship Day by initiating National Women's Friendship Day, which is celebrated on the third Sunday in September to recognize specifically a woman's female friends. Studies have shown that friends are a great form of stress relief. When a person has healthy friendships, he or she is less likely to succumb to illness and disease or, conversely, is more likely to heal faster when he or she does get sick. 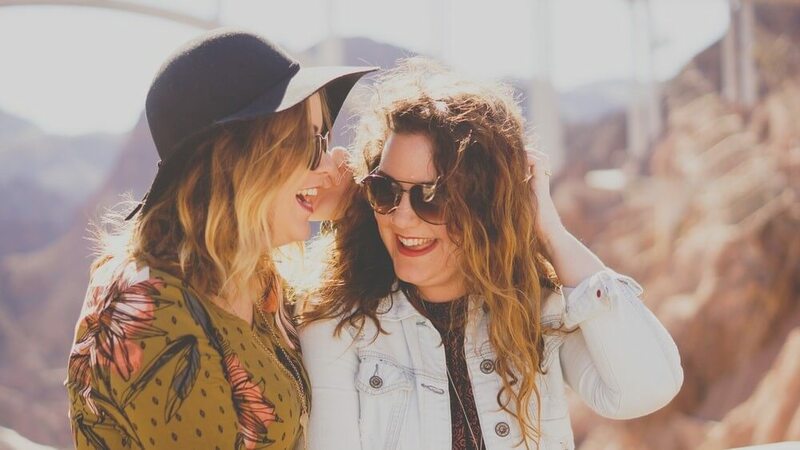 If you are one of those folks who are interested in celebrating Friendship Day, perhaps you might be interested in finding the perfect Friendship Day quote to post to your friends' social media profiles. Interesting in learning more about Friendship Day? Contact us anytime, day or night, for more information.